The Sword of Unmaking (The Wizard of Time – Book 2) – Available Now! 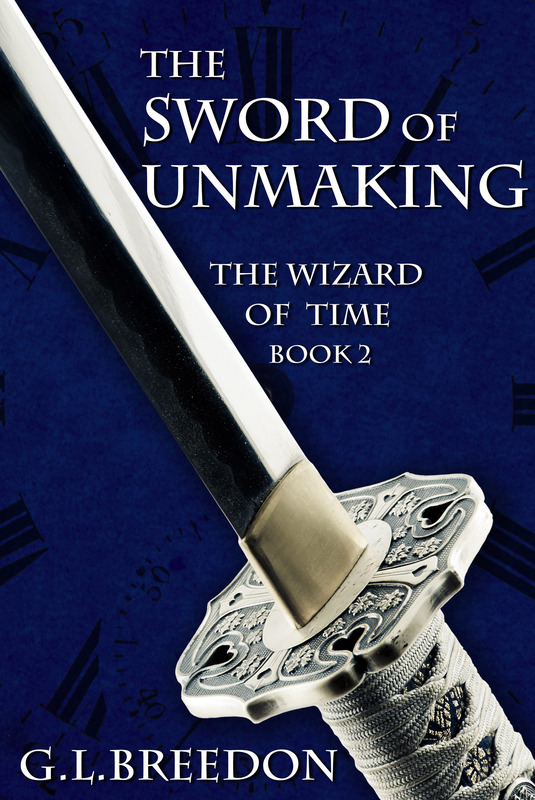 The Sword of Unmaking (The Wizard of Time – Book 2) is now available at Amazon! Nearly a year after being snatched from the timeline of history at the moment of his death and revealed to be the Seventh True Mage, Gabriel is deeply involved in fighting the War of Time and Magic. Shortly after he and the Chimera team return from a near-disastrous extraction mission to save a mage in ancient Vienna, the battlefield comes to Windsor Castle. In the midst of defending the castle, Gabriel is thrust into a wild chase through time to recover a coded notebook that may be the key to saving the Primary Continuum from destruction. Gabriel’s quest takes him places he never imagined, and forces him to make choices with consequences he cannot avoid, in order to rescue his friends, the castle, and the timeline of history itself from the mad plans of the Dark Mage, Apollyon.